Tevis has spent 12 years building Komaza, with no end in sight. He was an award-winning science nerd in his youth, and earned a B.Sc. in Neuroscience from Brown University. He has since been recognized by several leading impact investors and was named as a Forbes 30 under 30 social entrepreneur and Ashoka Fellow. 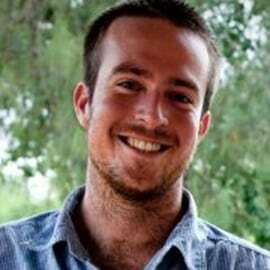 Originally from Palo Alto, California, he now lives in Kenya full time.